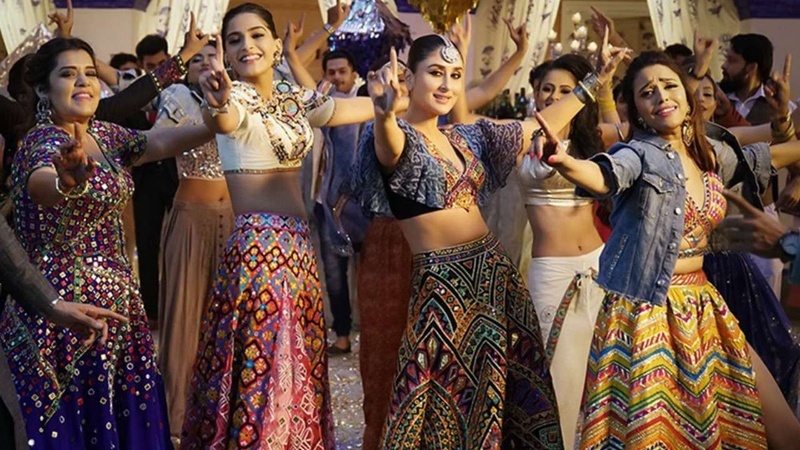 The trendiest sangeet songs that are topping the charts right now are surely gonna make you groove. The latest heartthrobs, Guru Randhawa of ban ja tu meri raani fame and Badshah of Tareefan fame have given Bollywood songs a rest. Arjun Kanungo and Diljit Dosanjh are a few semi-new additions that have come up some catchy numbers for you. Do not shy away and dance as if nobody’s watching!